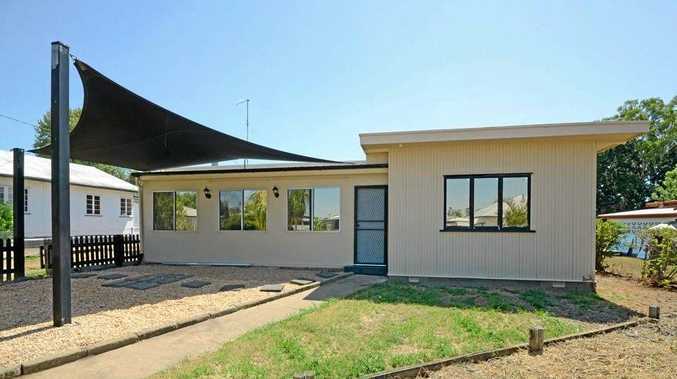 A SMALL turnout of buyers lead to a three-bedroom home, close to Biloela's CBD, fail to sell under the hammer. The house at 16 Kroombit St, Biloela, was passed in last weekend, after a crowd of three did not meet the vendor's reserve price. 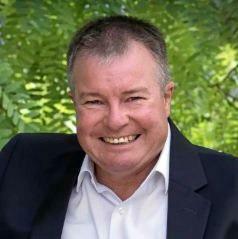 Ray White Biloela principal Mark Simpson said auction clearance rates at present were low. "Buyers aren't organised on the day - to buy at auction it is an unconditional contract where you have to have your finance organised and conduct a building and pest inspection beforehand," he said. "We are selling all our residential properties post-auction. Some may take a few months, others a few weeks, it just depends where they are pricing. "We don't do a lot of residential auctions, most are sold privately." Despite 16 Kroombit St not selling at auction, Mr Simpson said he was confident the property would sell in the coming months. "It is going to be listed post-auction for $249,000 and we will see how that goes," he said. "I expect we will get it sold, offers may have to be considered to get it across the line." Mr Simpson said sales activity had increased in Biloela, but the market remained price-sensitive. He said most of the sales activity was happening around the $200,000-$300,000 mark. "The upside is first homebuyers who want to get into the market can for a reasonable price," he said. "There are homes they can buy for under $200,000. "Overpriced properties are a lot harder to sell and sit on the market for more than 300 days." Overall, Mr Simpson said Biloela's real estate market was starting to improve. "The main improvement has been in the volume of sales, and eventually we will start to see an increase in value from that," he said. "It is all governed by what happens in the rental market. "When you have a high vacancy rate, sales are difficult. "At the moment our vacancy rate for Ray White is less than one per cent. "As the vacancy rate tightens up, people realise if they can't rent, then they may have to buy. So, you get more sales activity." Moving forward into the year, MrSimpson expects to see the volume of sales increase and values start to gradually improve.